Roof Inspection and Reports | Roof Replacement specialist In South Etobicoke, Mississauga, Oakville, Burlington, Milton. We also check to see if your insulation and ventilation is installed correctly to determine whether or not it meets the manufactures Specifications. 1. An Exterior Inspection of the Roof structure: This would include any defects in the roof structure. 2. The Roof Surface Materials: Inspect the overall condition of your roof components, shingles or granular wear. 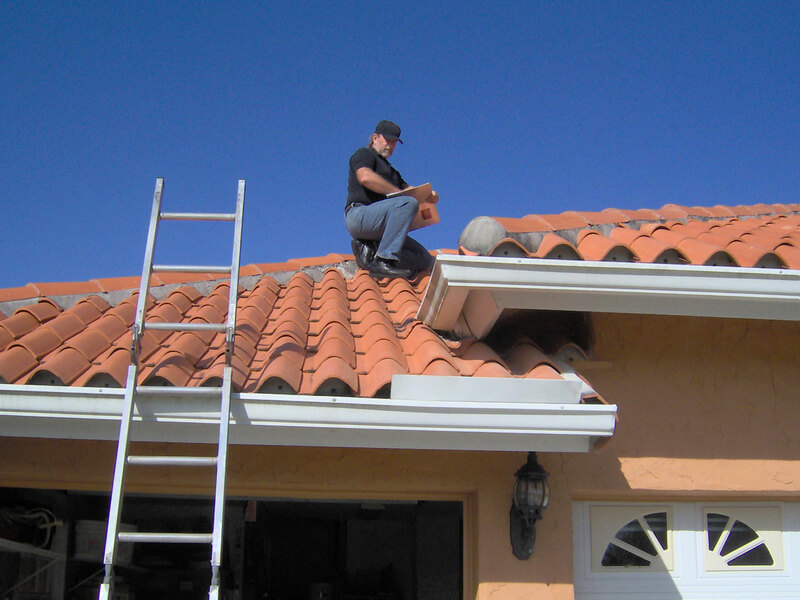 Flashings arounds chimneys, valleys, plumbing stacks, exhaust vents. 3. Attic Inspection: inspect attic ventilation will reveal problems, damaged plywood previous leak sources, check soffits for improper insulation installation, ventilation could be obstructed. A Ventilation calculation will ensure correct ventilation required air-flow. Exhaust vents and pipe flashings should also be checked to insure they are properly connected and venting out through the roof. 4. An Evaluation of the Interior Ceilings below the Attic space: The inspection would show signs of previous past or present leaks, improper ventilation or Insulation not installed correctly there would be signs of discoloration on the drywall, brownish or yellowish staining. With a full Roof Inspection, you will be better equipped with the knowledge of your roofing system to make the right decisions when investing in your roof repair or replacement. Some Home Inspectors or and energy auditors charge between $500.00 and up into the thousands for a roof inspection. Roofs on Homes would provide the same service for $350.00 and if you choose to proceed with any of the recommendations we will wave 50% of the inspection fee and just charge you for the services recommended.